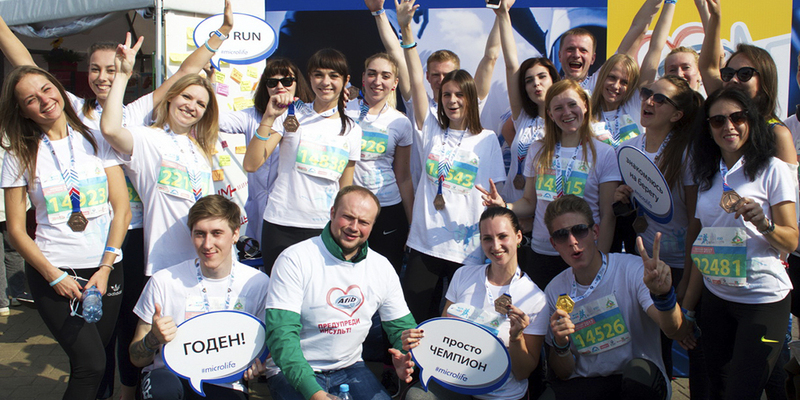 Minsk Half Marathon 2017 - ООО "Актив Лайф Технолоджи"
Minsk Half Marathon 2017 which was held on September 10 is one of the most mass-gathering sport events and our company couldn’t skip it. It has become a good tradition for our team to participate in it – this unites us and inspires to be “faster, higher, stronger”. Unforgettable emotions, festive atmosphere and summerlike weather accompanied our team through the day. Here, in Microlife, we care about healthy lifestyle and we decided to place two colorful and noticeable blood pressure measuring zones for all contestants and guests. 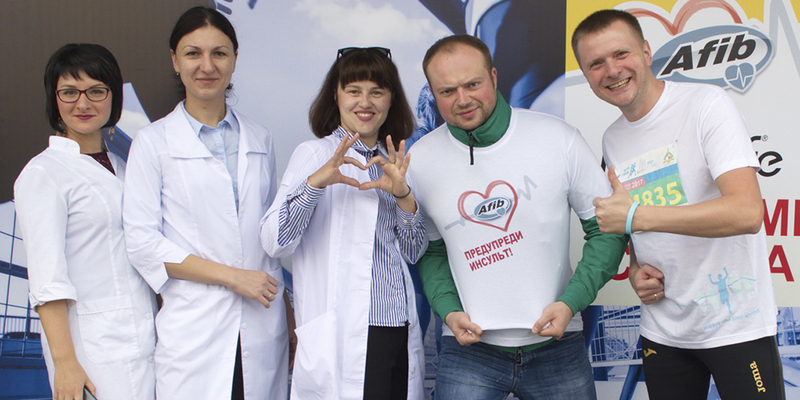 1200 people checked their blood pressure over 8 hours when the zones were welcoming the guests. Active Life Technology: embracing health and sports!